This week hundreds of New Zealand citizen scientists made just over 8,800 observations of kererū, from as far north as Mangonui and south as Pikaroro Bay, Stewart Island, helping build a comprehensive longitudinal study of how our native pigeon is doing. The nationwide count ended last night (Sunday 30 Sept) but people are still being urged to submit any sightings of kererū that occurred during the 10-day count period. As the 2018 count closed over 18,723 kererū had been counted. Last year, a total of 15,459 kererū counted. Tony Stoddard, Kererū Discovery Trust thanks all who took part. “We’d like to thank everyone who participated in the count and shared their kererū observations. It’s not too late to report any sightings made between 21-30 September and quick observations on the Great Kererū Count website www.greatkererucount.nz will remain open for the next two days. 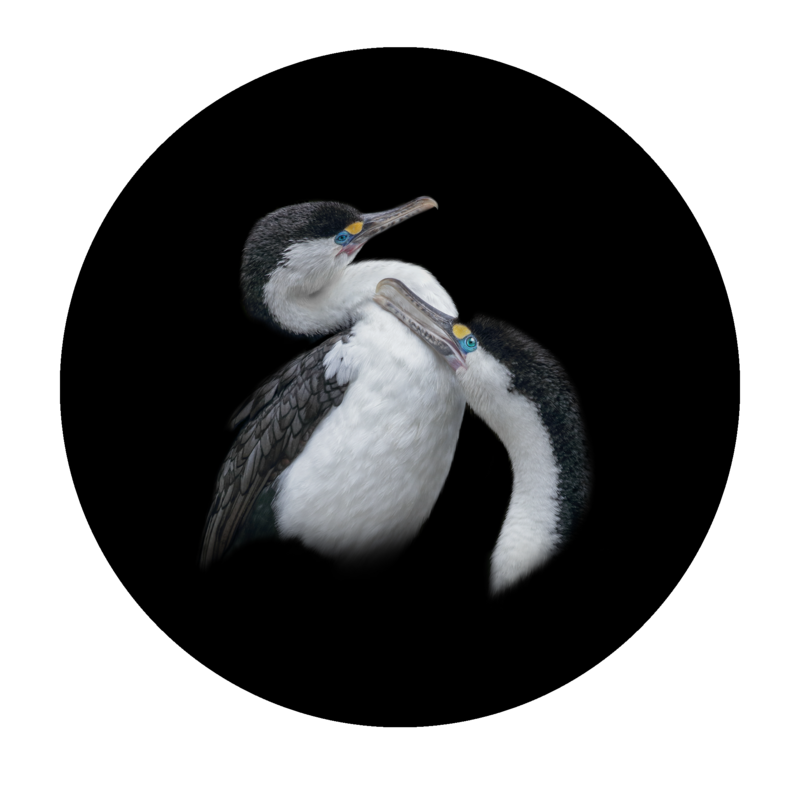 This is New Zealand’s biggest citizen science project and our only comprehensive record of how these amazing birds are doing. The stories, photos and observations people have sent in over the last 10 days has been awe-inspiring and makes me proud to be a kiwi. Dr Stephen Hartley, Director of the Centre of Biodiversity & Restoration Ecology at Victoria University of Wellington, says: “Even though the Great Kererū Count doesn’t tell us exactly how many kererū there are in the country, over time it can tell us if numbers are increasing or decreasing in certain areas relative to others. For instance, this year 48% of urban participants reported that kererū numbers appear to be increasing in their locality, and 39% of participants in rural areas also reported an increase. 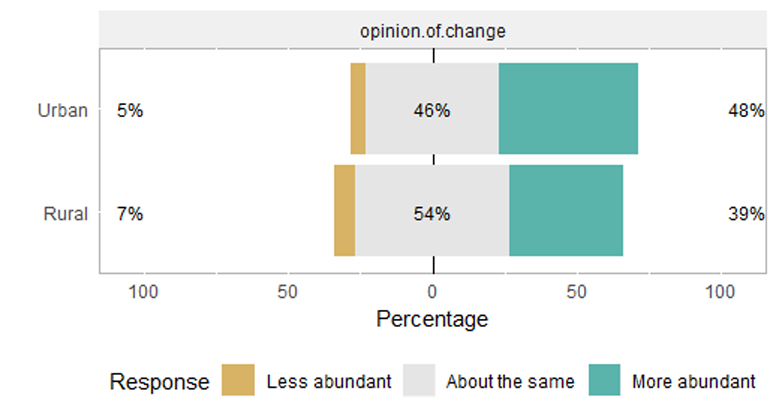 Less than 8% of people reported a decrease in either setting, which is highly encouraging. A common question is how we deal with the fact that there are more people in some areas compared to others. 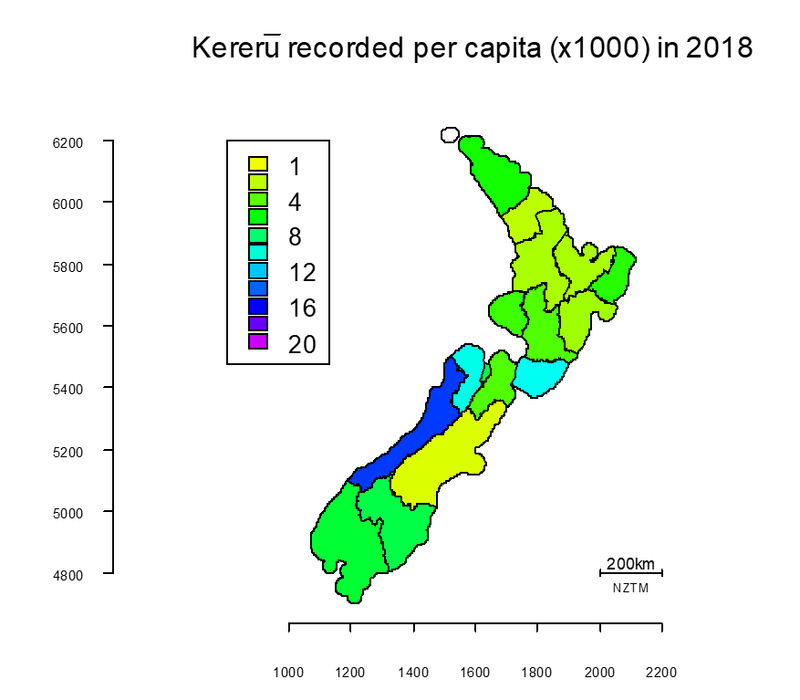 While Auckland, Wellington and Dunedin accounted for the greatest number of records, the number of kererū recorded per head of population points to the West Coast of the South Island as the hotspot for kererū. A more detailed breakdown of the final figures will be available in the coming weeks. Each year the number of people participating in the Great Kererū Count has been steadily increasing. This long-term dataset will have significant value in helping understand the importance of conservation activities like restoration, trapping, and aerial 1080 operations in helping kererū numbers increase. 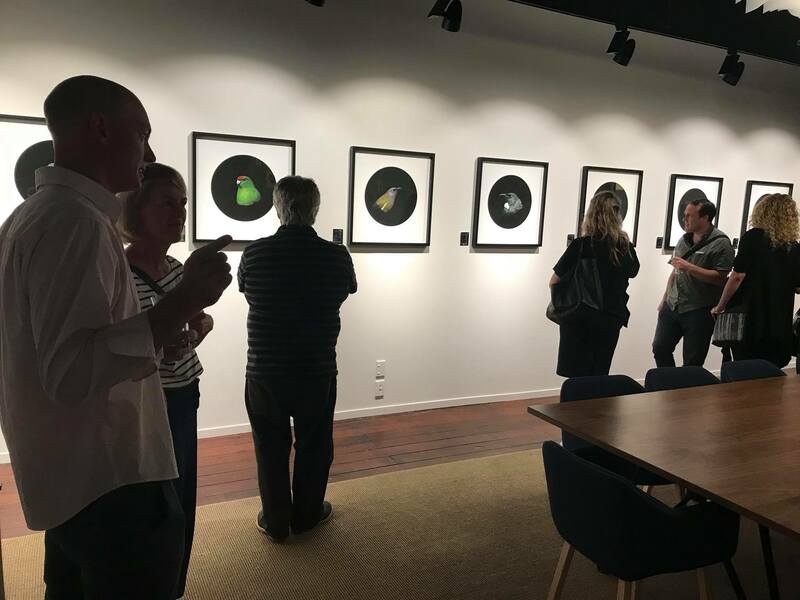 The Great Kererū Count is a collaborative project lead by Kererū Discovery in partnership with Victoria University of Wellington, WWF-New Zealand and Wellington City Council. Kererū are also known as kūkū / kūkupa/ kokopa / New Zealand pigeon (Hemiphaga novaeseelandiae) and the parea / Chatham Islands pigeon (Hemiphaga chathamensis). The Great Kererū Count is in its fifth year. In 2018: 18,981 kererū were counted by more than 8,879 observations. In 2017: 15,459 kererū were counted by more than 6,946 observations. 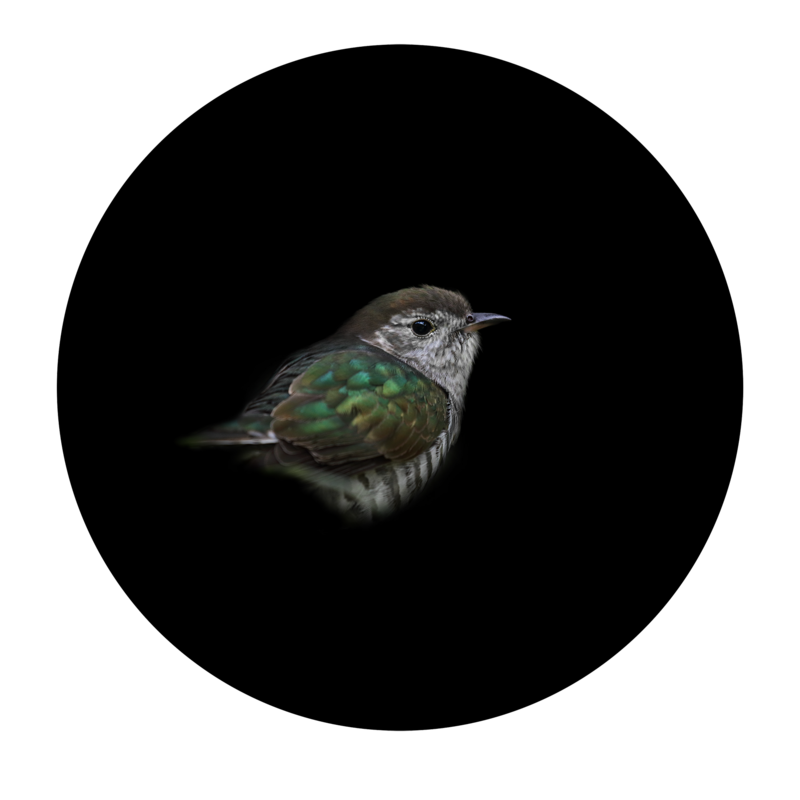 The Great Kererū Count observations can be made using the greatkererucount.nz Quick Observation page (no log-in required), or using the iNaturalist app for Android and iPhones. 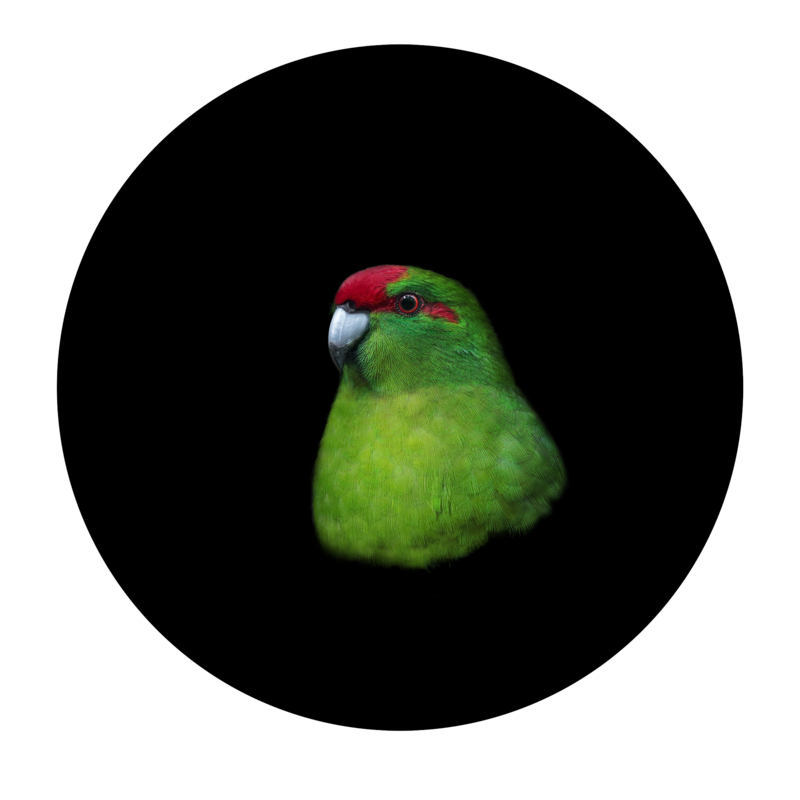 The app is available to download free from www.greatkererucount.nz. Kiwi’s asked to make kererū count! 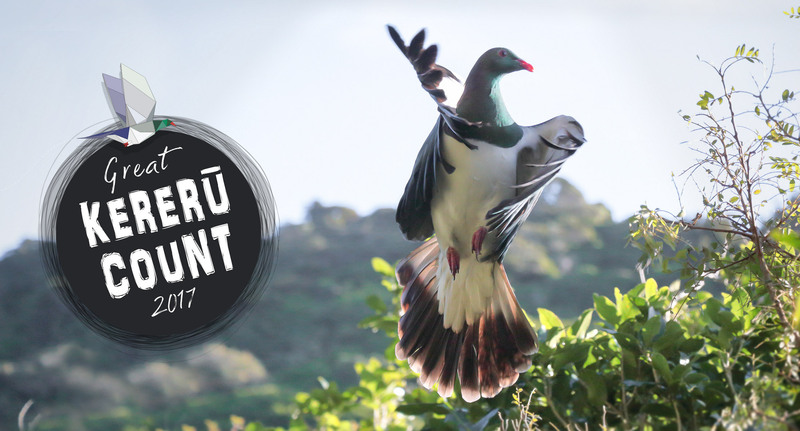 The Great Kererū Count takes flight again with everyone in New Zealand being invited to be citizen scientists for the next 10 days and count kererū. The aim is to build up a comprehensive picture of where our native pigeon is – and isn’t – found. The annual count runs from Friday 21 Sept until Sunday 30 Sept.
Kererū are known as the gardeners-of-the-skies and play a crucial role in dispersing seeds of large native trees like tawa, taraire and matai. 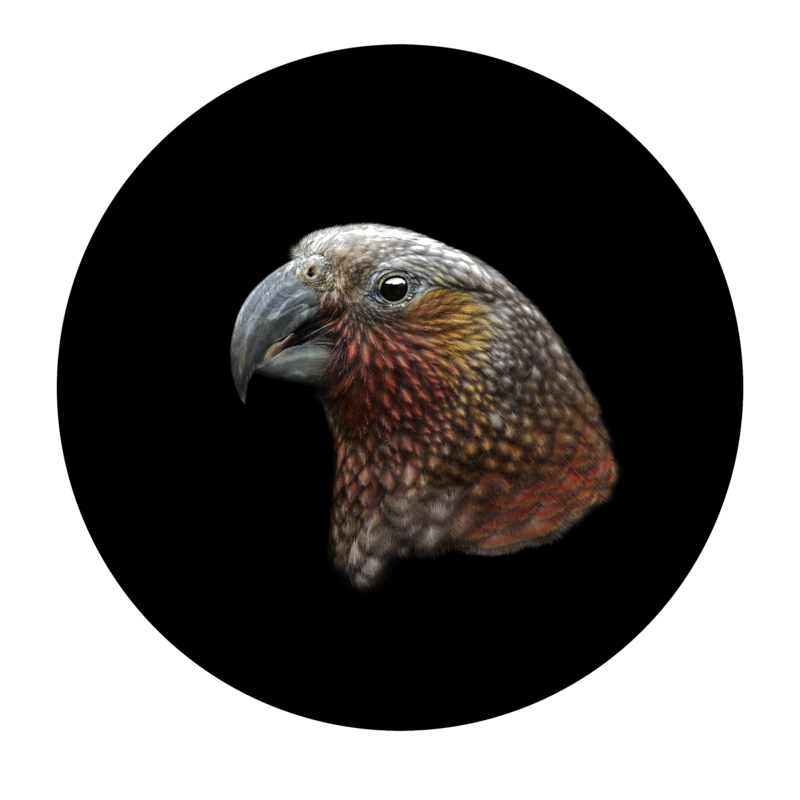 They are the only bird left in New Zealand that can distribute these large seeds and help keep native forests growing. Tony Stoddard, Kererū Discovery Trust, is encouraging everyone across New Zealand to take part in this year’s Great Kererū Count. “From 21 September to 30 September we want everyone out counting kererū from the top of the North Island to Stewart Island and everywhere in-between” says Stoddard. Everyone in New Zealand can get involved with the Great Kererū Count, whether people see any kererū or not, sharing observations will help build up a clearer picture of where kererū live, how many kererū there are, what they are feeding on and most importantly, how best to protect them. Dr Stephen Hartley, Director of the Centre of Biodiversity & Restoration Ecology at Victoria University of Wellington, explains the scientific significance of the project. “Over time, we hope to discover whether numbers are increasing or decreasing and whether populations are faring better or worse in some parts of the country compared to others. Kererū are protected birds and endemic to New Zealand. Kererū numbers today are much lower than the flocks reported from 50-100 years ago. Despite this they do not have formal threatened status. This means that the Great Kererū Count is the only centralised data gathered to monitor the national trends of this significant bird. 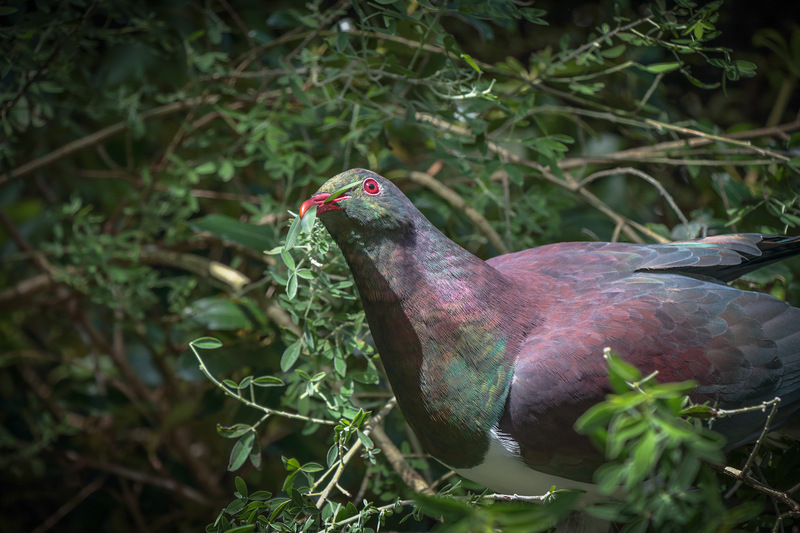 Information and data collected from this nation-wide citizen science project will be used to better protect kererū and to help save our native forests. In 2017 15,459 kererū were counted by more than 6,946 participants. The Great Kererū Count is on the way! The Great Kererū Count is NZ’s biggest citizen science project. The project is all about community participation through citizen science. 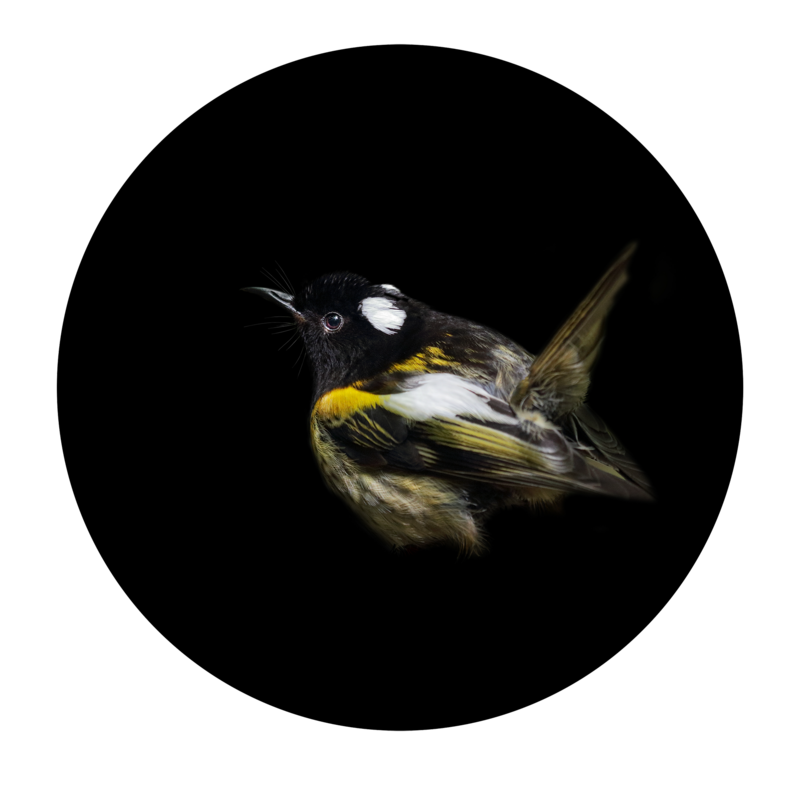 Citizen science is the collection and analysis of data relating to the natural world by members of the general public, typically as part of a collaborative project with professional scientists. The annual count has been running for 4 years. 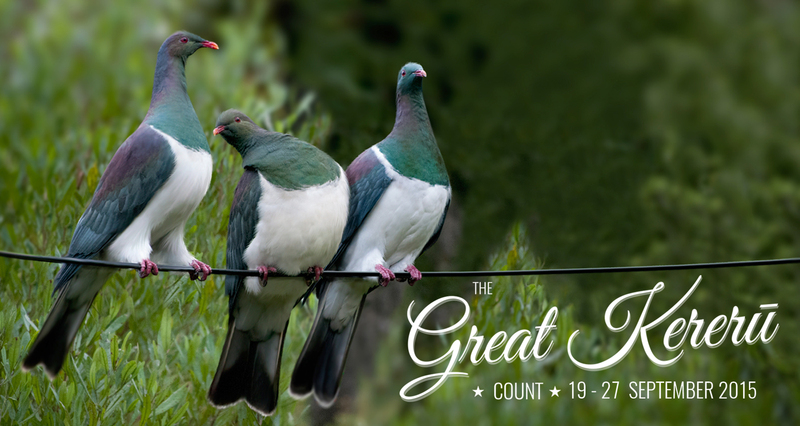 Tony Stoddard, Kererū Discovery Trust, is encouraging everyone across New Zealand to take part in this year’s Great Kererū Count. 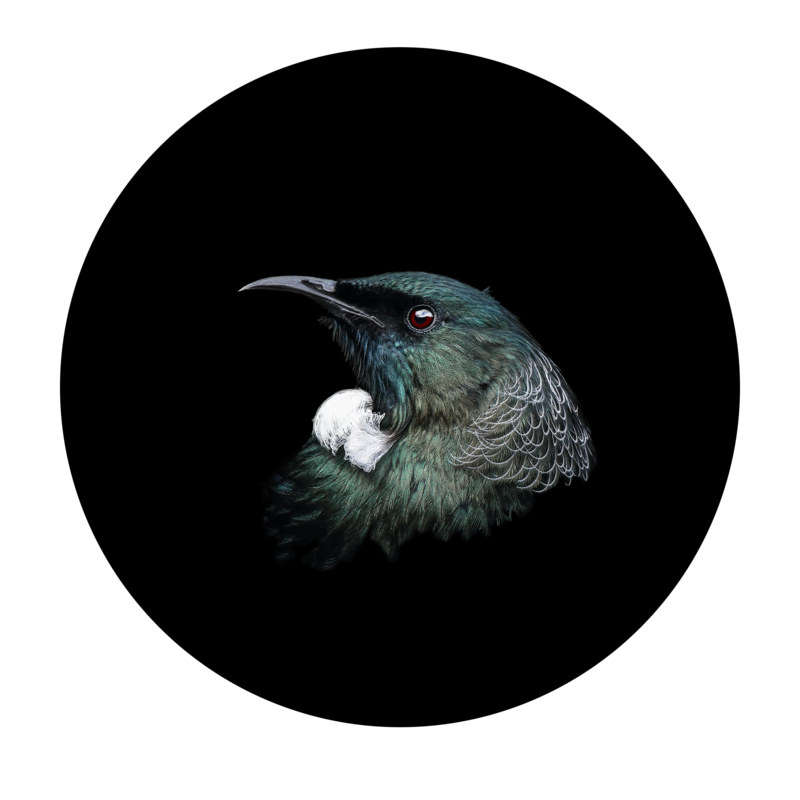 “From the 21 September to 30 September we want everyone out counting kererū from the top of the North Island to Stewart Island and everywhere in-between” says Stoddard. Everyone in New Zealand can get involved with the Great Kererū Count, whether people see any kererū or not, sharing observations will help build up a clearer picture of where the kererū live, how many kererū there are, what they are feeding on and most importantly how best to protect them. Dr Stephen Hartley, Director of the Centre of Biodiversity & Restoration Ecology at Victoria University of Wellington, explains the scientific significance of the project: “Over time, we hope to discover whether numbers are increasing or decreasing and whether populations are faring better or worse in some parts of the country compared to others. Kererū are protected birds and endemic to New Zealand. Kererū numbers today are much lower than the flocks reported from 50-100 years ago. Despite this, they do not have formal threatened status. This means that the Great Kererū Count is the only centralised data gathered to monitor the overall national trends of this significant bird. Kererū play a crucial role in dispersing the large fruits of our native trees such as tawa, taraire and matai and many more. 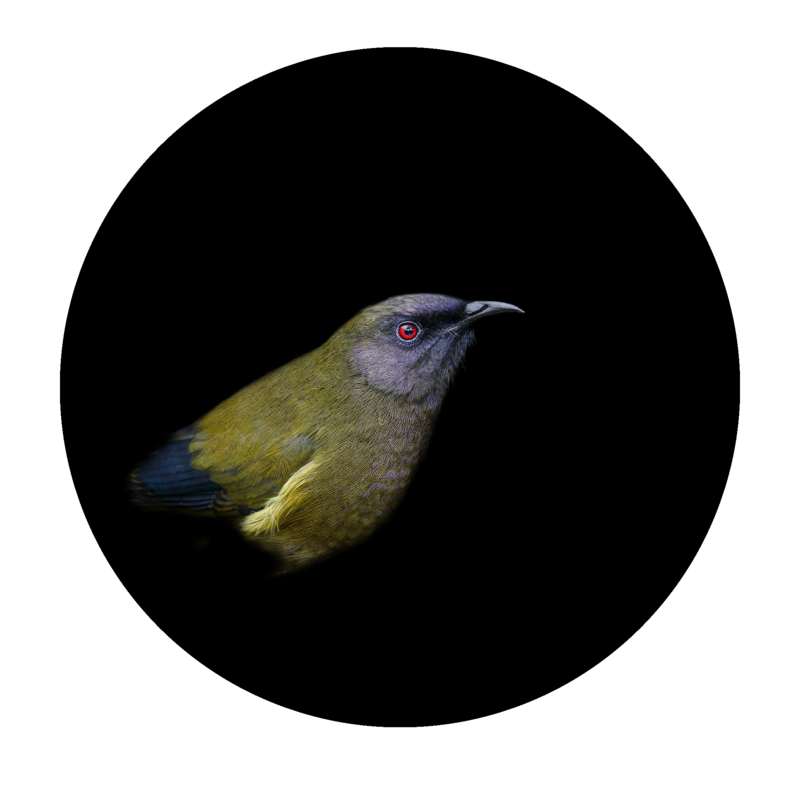 No other mainland bird is large enough to fulfil this function, making the species essential for forest regeneration. 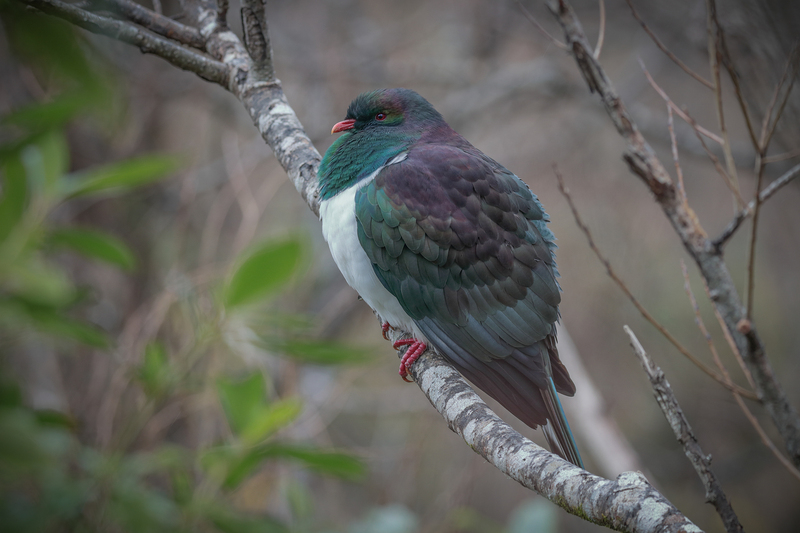 Information and data collected from this nationwide citizen science project will be used to better protect kererū and to help save our native forests. The main threat to kererū is predation by introduced mammalian predators, particularly feral cats, possums, stoats and rats. 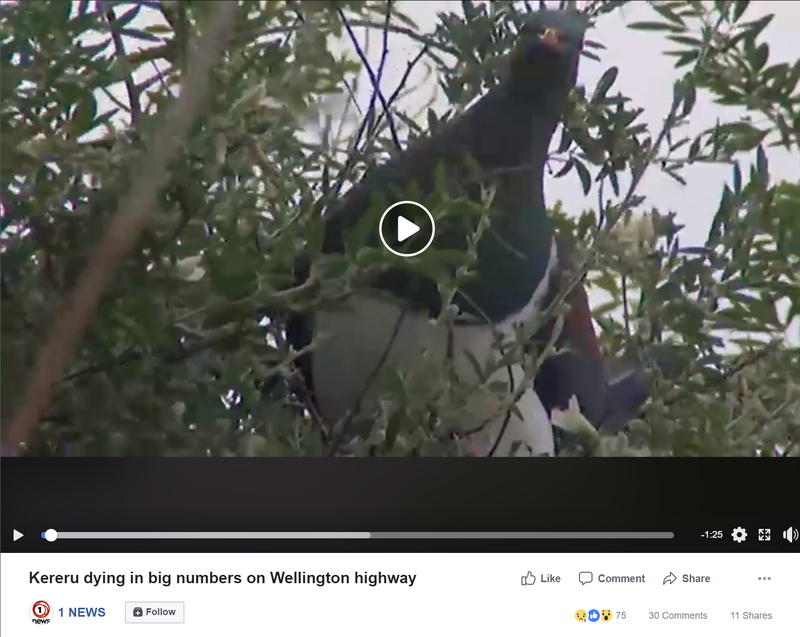 These threats are even more serious for kererū during nesting season, as unlike many of our other native birds, kererū only lay one egg per nest. 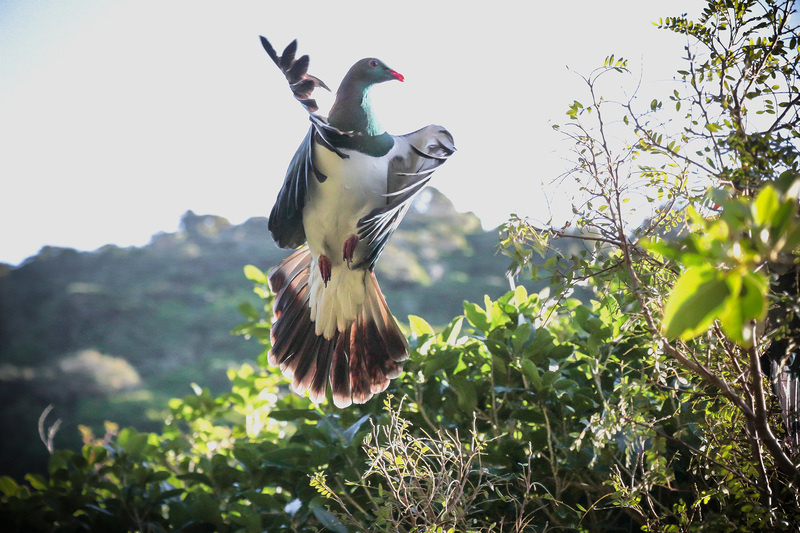 Other threats include collisions with man-made objects such as fast-moving vehicles, overhead power and telephone wires, fences and windows, and most alarmingly, the practice of illegal hunting of kererū. 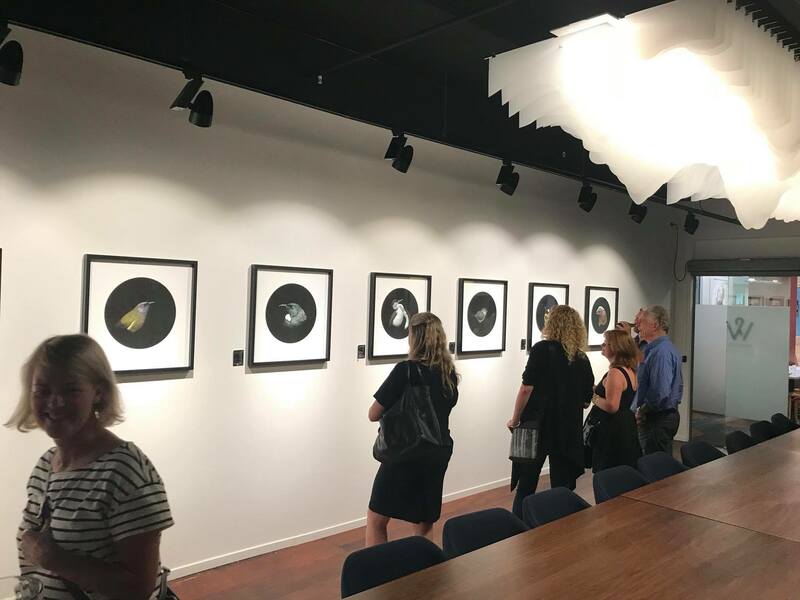 The previous 4 years have proven the level of interest and love New Zealanders hold for kererū, in turn, showing how culturally and ecologically significant kererū are to us all. We have around 3 years left of data to collect so it’s incredibly important for us to complete this journey with you, our citizen scientists. Everyone in New Zealand can get involved with the Great Kererū Count, whether you see any kererū or not, sharing observations will help build up a clearer picture of where the kererū live, how many kererū there are or aren’t, what they are feeding on and most importantly how best to protect them. Each year the number of people participating in the Great Kererū Count has been steadily increasing. An enduring longitudinal and statistically significant dataset will have incredible value in understanding the impacts and outcomes of other related activities such as trapping and habitat restoration. Brought to NZ by Kererū Discovery Trust in partnership with WWF-New Zealand, Wellington City Council and Victoria University of Wellington. The Great Kererū Count is also proudly supported by iNaturalist NZ, Groundtruth, Forest & Bird, KCC, Zealandia, Manaaki Whenua – Landcare Research, Nelson Nature, Wellington Zoo, Enviroschools, LEARNZ, Department of Conservation, CORE Education, Birds New Zealand, Dunedin City Council, Palmerston North City Council. The Great Kererū Count observations can also be made directly in iNaturalist NZ This will be available from 21 September to 30 September. 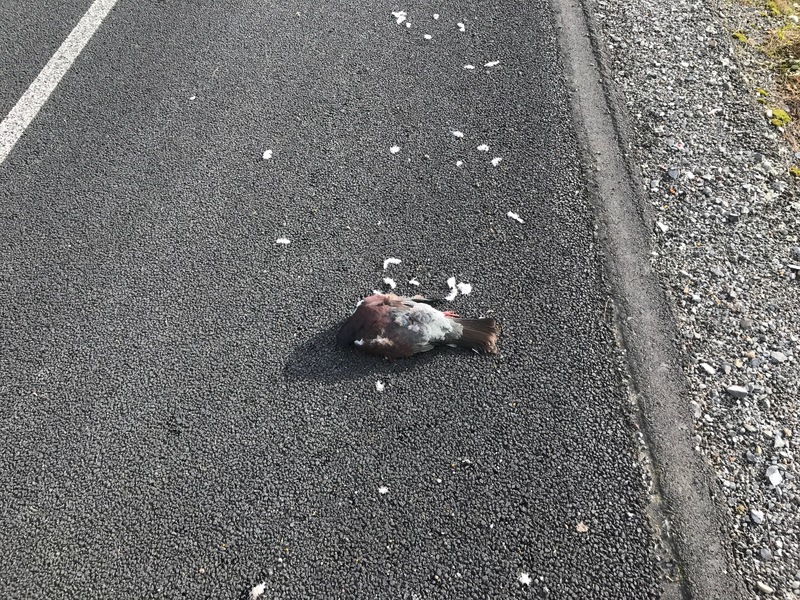 Sadly known as “flying pillows”, kereru are being killed along a stretch of State Highway Two near Wellington. In August every year, the protected and native birds swoop down from the nearby hills to eat the green shoots off the Lucerne trees planted along the road and get hit by cars. Tony Stoddard (Kererū Discovery) is now fighting the Greater Wellington Regional Council to get the trees removed. Last year, he found more than 17 dead kereru on the side of the road – five in one day. 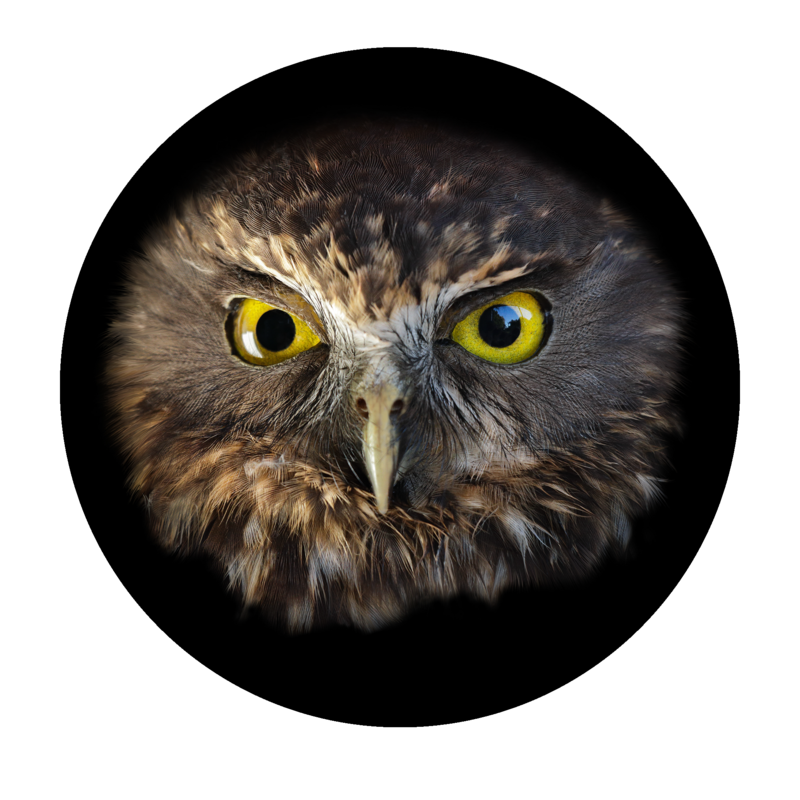 “What happens is they hit the cars and they just explode… with feathers everywhere,” Mr Stoddard said. He says it’s a heartbreaking mission to remove the dead birds, but he can’t stand letting them stay on the road. The council says it is aware of the problem and is working on a solution, which it says may or may not result in the removal of the trees. 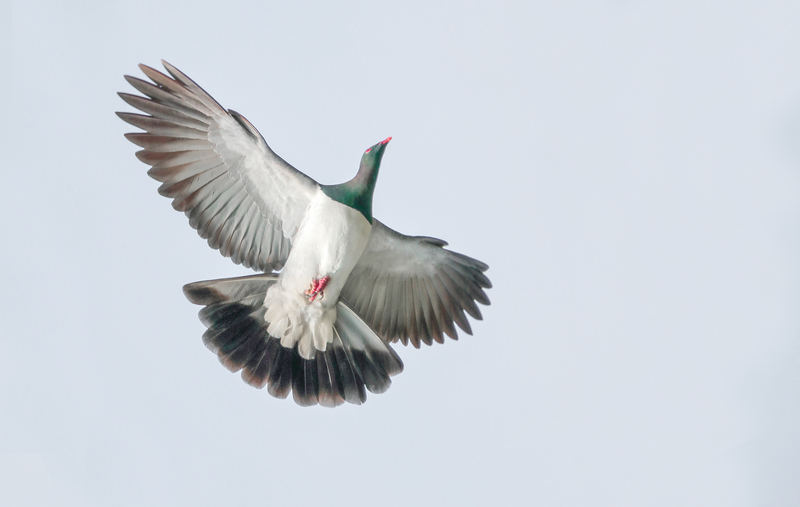 However, Tony Stoddard says time is running out before the kereru swoop again. 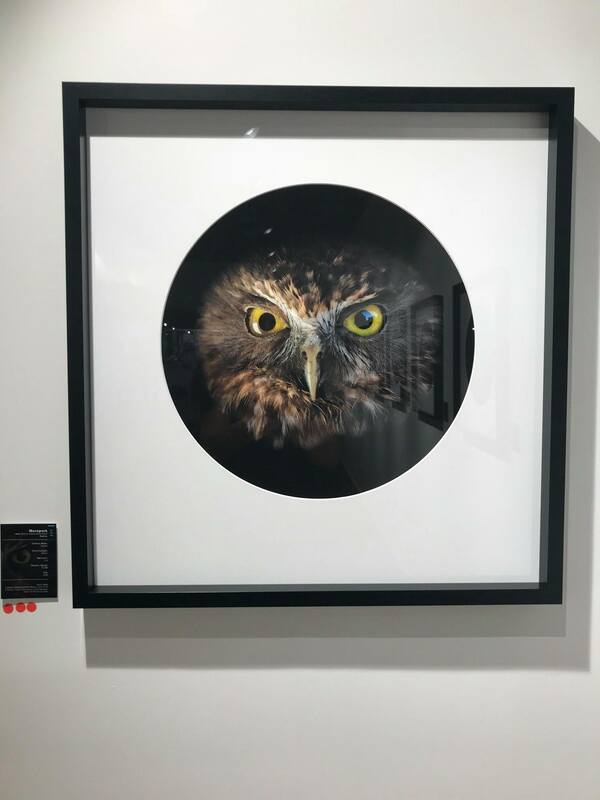 Printed on 310gsm Ilford smooth cotton rag paper – Framed with custom matt. 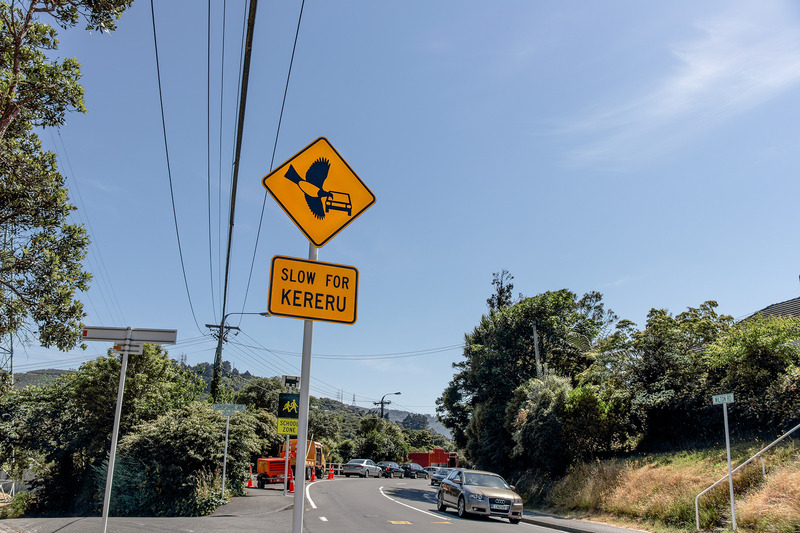 In an effort to make our streets safer and reduce cars killing kererū, Wellington City Council has installed “Slow for kererū” road signs at key locations around Zealandia and Otari Wiltons Bush. Both of these natural areas are home to many of these big birds which are now often found feeding and flapping around busy roads. 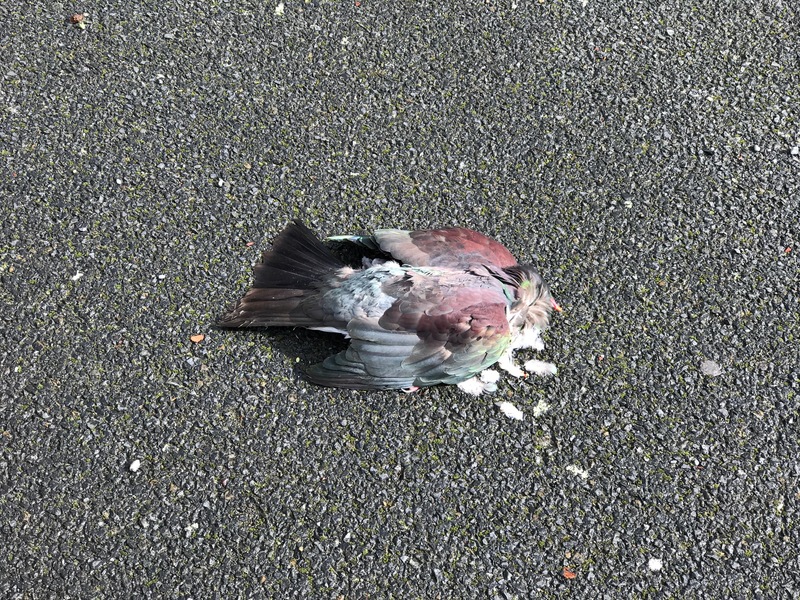 Kererū numbers in Wellington are on the increase across the city, but so is bird mortality. 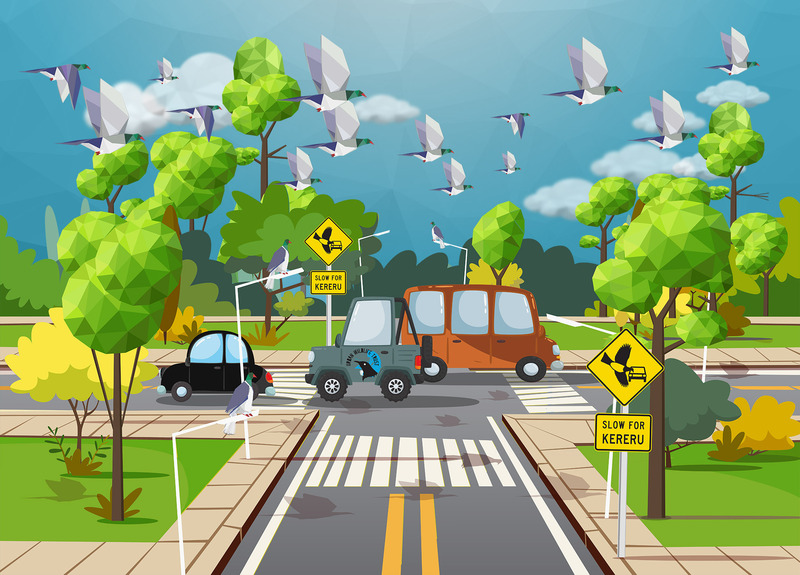 This partnership project between the New Zealand Transport Agency (NZTA), Kererū Discovery NZ and Wellington City Council aims to increase awareness, and encourage drivers to slow down to avoid hitting kererū. 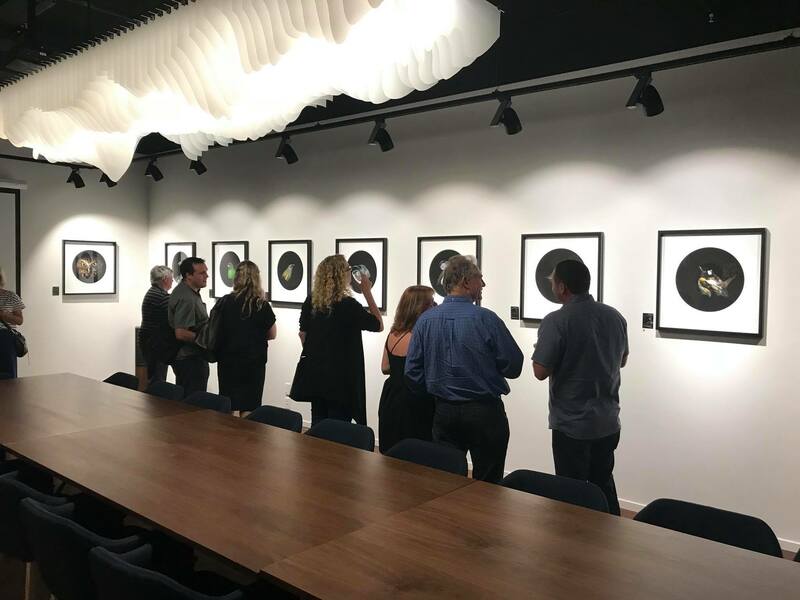 The desire for the project came from Tony Stoddard at Kererū Discovery. Tony says he knows of at least 30 birds hit and killed by cars over the last year in the Wellington region. Tony, who also manages the annual Great Kererū Count says, “It is wonderful seeing more and more kererū in Wellington. In September this year, a total of 3804 kererū were counted from 1921 observations in Wellington City. 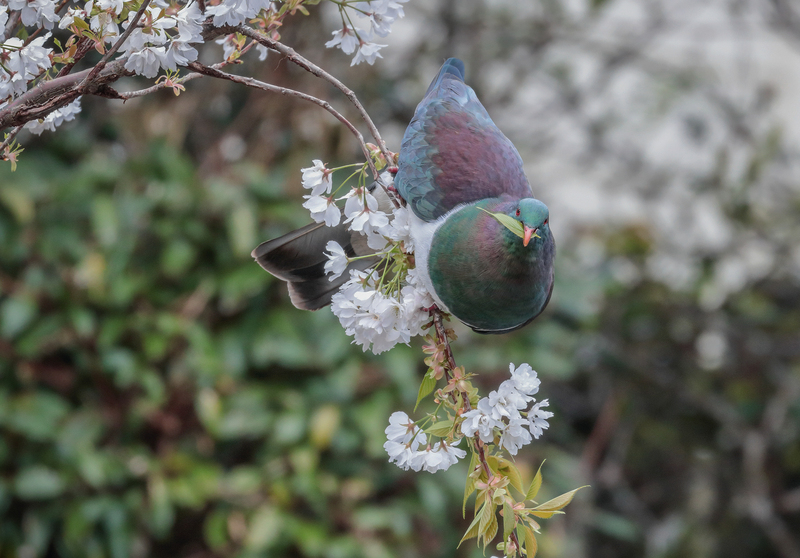 New Zealand Transport Agency’s Director of Regional Relationships Emma Speight says it’s great to be able to join forces with the Wellington City Council and help efforts to protect and grow the kererū population. 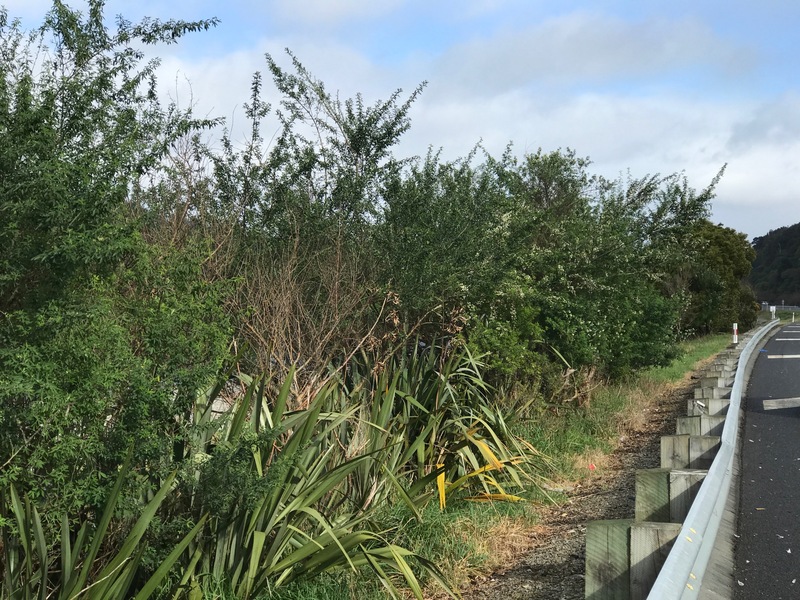 “The signs will increase driver awareness and help keep the kererū safe,” says Emma. As of now, across New Zealand, there have been 6,946 observations and 15,459 kererū counted. Final national numbers are still being analysed. We’re thrilled that so many people from across the country joined the Count this year with observations coming in from across New Zealand from the far north to the deep south. Most 2017 kererū sightings were recorded in Wellington, Auckland, Nelson/Tasman and Dunedin. 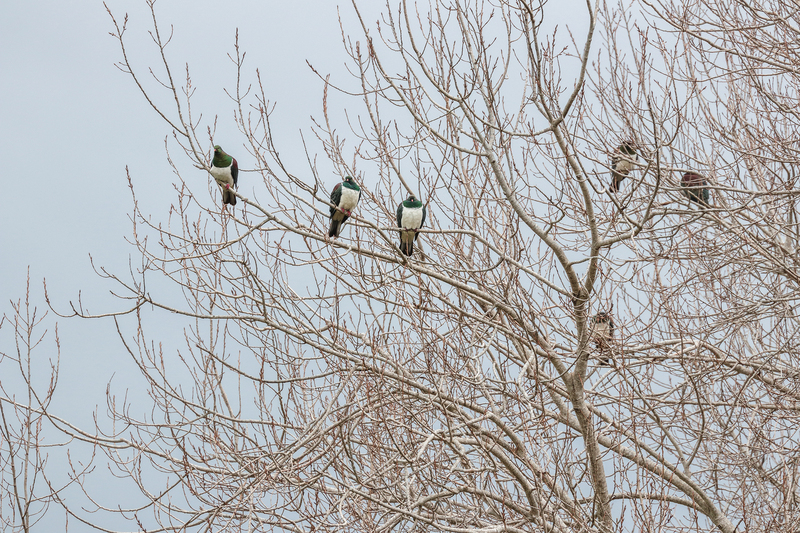 A new kererū hotspot this year was Dunedin. Good numbers came in from Waiheke Island, Whangarei, Taranaki, Bay of Plenty, New Plymouth, Palmerston North, West Coast and Christchurch. There were observations from areas including Bluff, Codfish Island, Stewart Island, Te Anau in Fiordland and Maungataniwha Forest in Northland. One of the furthest north observations was made in Kaitaia in the Far North. As part of GKC 2017, Landcare Research is hosting a national Kererū Photographic Competition closing 22 October. Great prizes include a kererū shelf from Ian Blackwell, Topflite seed bells, a nectar feeder and predator control tools. Entries are welcome via the Kereru Discovery Facebook page, and on Instagram and Twitter (#GKCPhotoComp). 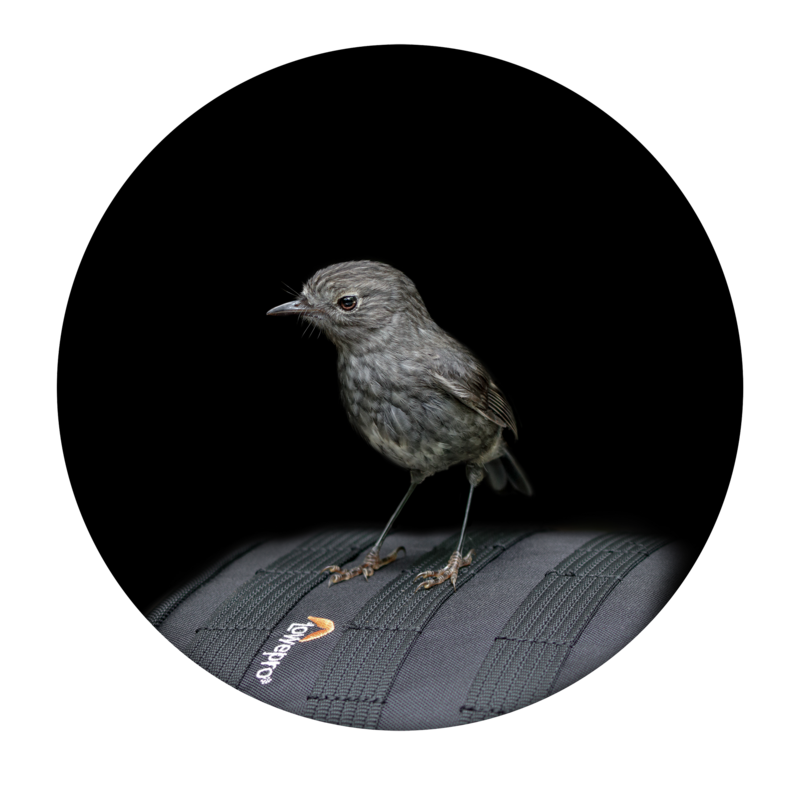 The GKC is a partnership between WWF-New Zealand, Kererū Discovery, Victoria University of Wellington, Wellington City Council, and NatureWatch NZ and supported by regional councils and environmental groups throughout New Zealand. Kiwis asked to make kererū count this week!